Explore the strategic trends and technologies that are shaping the future of IT and business at IT Symposium/Xpo™ 2019. 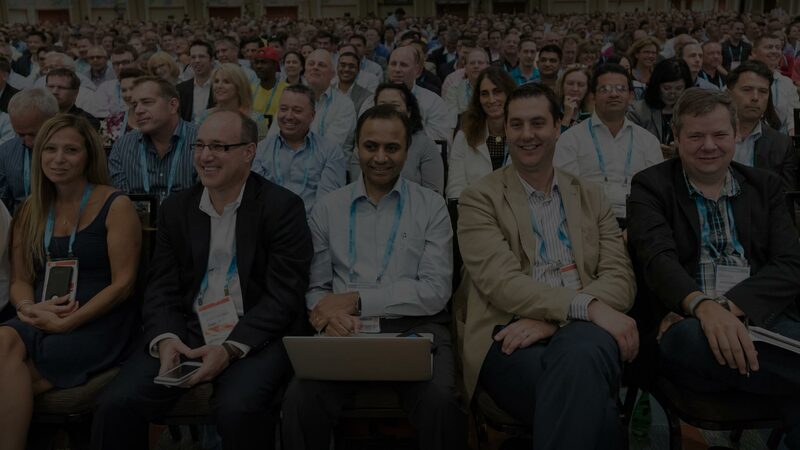 Thousands of CIOs and IT executives will come together on the Gold Coast to discuss key topics including data & analytics, artificial intelligence, machine learning, culture, customer experience, cybersecurity and more. We need to reduce the IT budget” is a sentence that CIOs despise, but hear too often. When they try to defend the cost in front of the CEO and other non-IT executives, all they see is blank expressions, followed by the request to “just make it happen” and ensure that all services are nevertheless running smoothly. Join us on the Gold Coast! IT Symposium/Xpo 2019 will take place at the Gold Coast Convention and Exhibition Centre. The Gold Coast has its own domestic airport at Coolangatta, just 20 minutes south of the Gold Coast Convention and Exhibition Centre, with regular flights from all capital cities.